The Karaka Million 3YO Classic was introduced a couple of years after the initial Karaka Million 2YO was first run and it gives the slightly older horses a chance at winning the millions. With a cool $1 million on offer, a talented field of Karaka graduates will run over the mile at Ellerslie on New Zealand's most famous night of racing. The Karaka Milliom 2YO and Group 2 Westbury Classic are also on the card and it promises to be one of New Zealand's premier racing carnivals. It was a victory for the Australians in the 2019 Karaka Million at Ellerslie with Long Leaf winning for Lindsay Park Racing. We thought he was a great each-way proposition. "Probably one of the unluckiest horses running around in Australia at the age-group level, but at the same token, he doesn't exactly do himself any favours. The Australian visitor for Lindsay Park has three wins and five placings from 13 career starts and that has been enough to earn him over $429,000, which puts the New Zealand stake money system to shame. 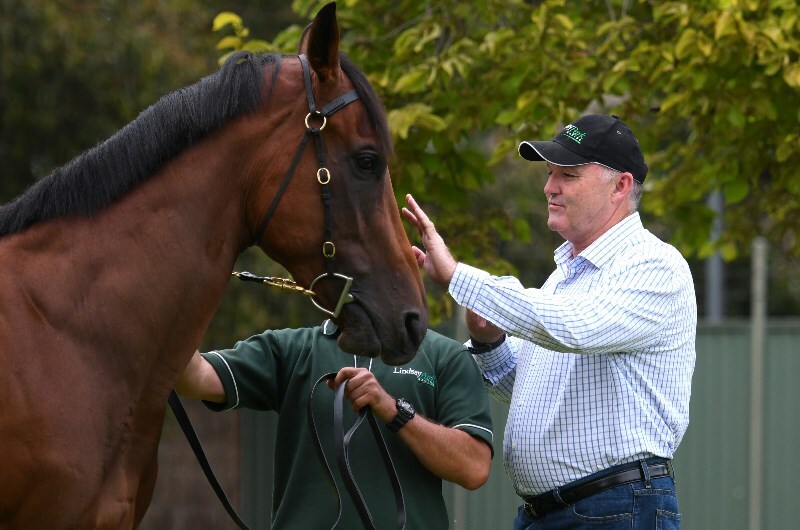 Despite his winnings, he's still a 9.00 chance to win the Karaka Million 3YO Classic and he could well do it. He just needs to find the right run in transit and if jockey James McDonald can put the son of Fastnet Rock into a good position from barrier 11, he could finish right over the top of them."